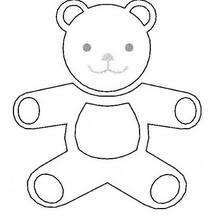 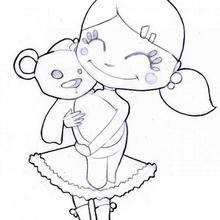 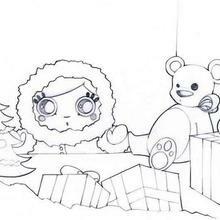 Hellokids members love this Teddy Bear on gift box coloring page. 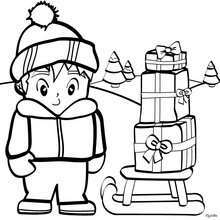 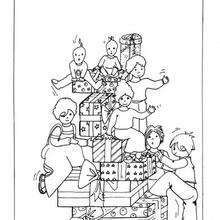 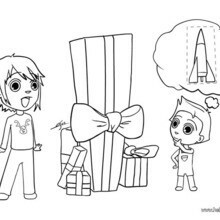 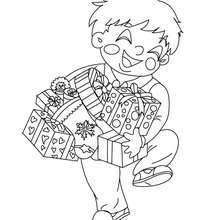 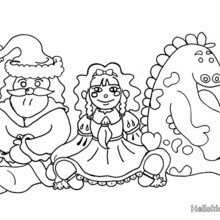 You can choose other coloring pages for kids from CHRISTMAS GIFT coloring pages. 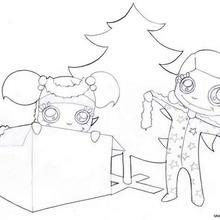 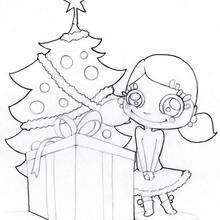 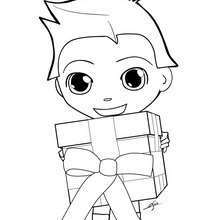 Free printable CHRISTMAS GIFT coloring pages for toddlers, preschool or kindergarten children. 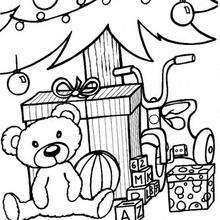 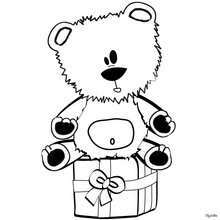 Enjoy this Teddy Bear on gift box coloring page.